Sunday we had a tile making workshop here for the Northern Lights Greyhound Adoption group. It was great fun and we made lots of unique greyhound themed tiles. 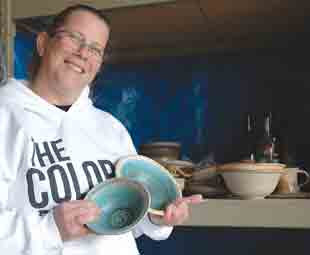 Wednesday I delivered a pottery order to the folks at the Love from Minnesota stores. They are opening a new store in Ridgedale Mall and will be carrying my pottery in the store. After it opens, I hope to get a photo of my pots in the store. That was super exciting! Last night I loaded a bisque kiln of all the tile pieces and lots of other things. Today I set up for a craft fair at Dakota Electric Association in Farmington, MN and tomorrow we are there bright and early for the morning rush of deer hunting widow weekend sales. So much to do, so little time. All that in addition to working 40+ hours at my “real job”. 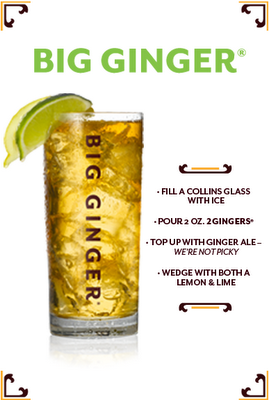 I think I should take advantage of my little bit of quiet time this evening to kick back, do some quiet reading while sipping a Big Ginger (here is the recipe if you’d like to join me). p.s. don’t drink & drive!!!!!!!!!!!!!!!!! !